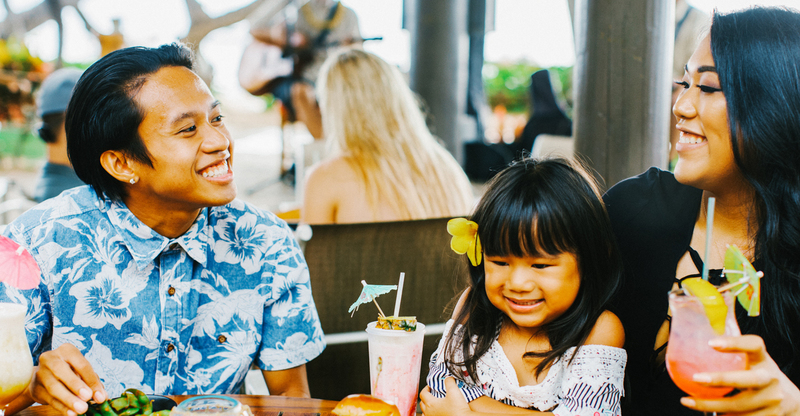 Each and every event is offered with Aloha – the genuine friendly service that is a signature of Hula Grill and the family of T S Restaurants. Complete restaurant buyouts are available under certain circumstances. Please phone the banquet manager for more information. Please include below any other details you would like to share.